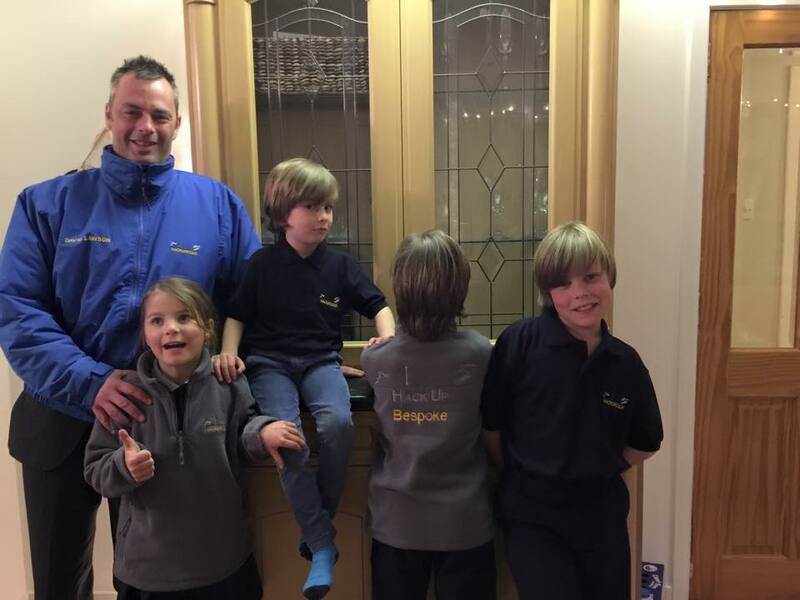 A really good blog post on why you should buy your kids (it says daughter but ponies are just as good for boys) a horse. Harmless Fun, Or An ‘Elf and Safety Nightmare? 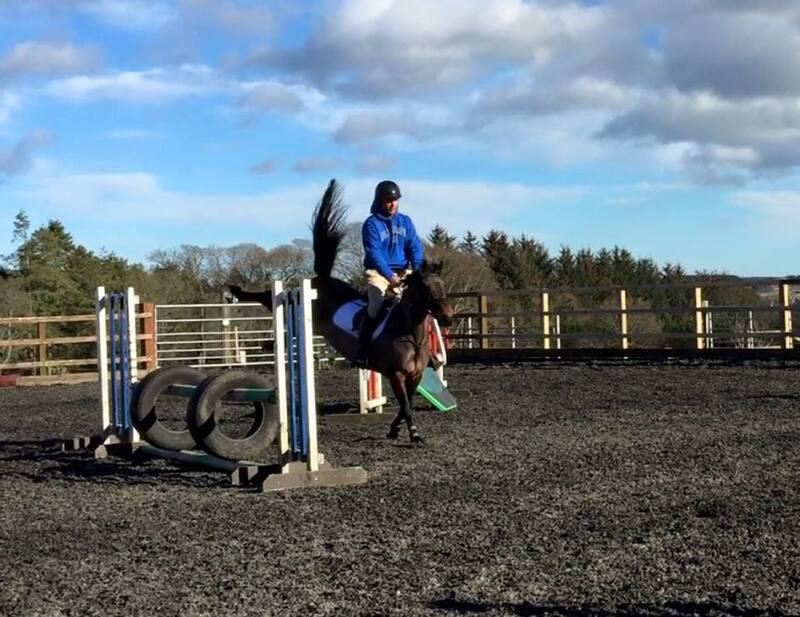 Showjumping Disasters and a New Pony! 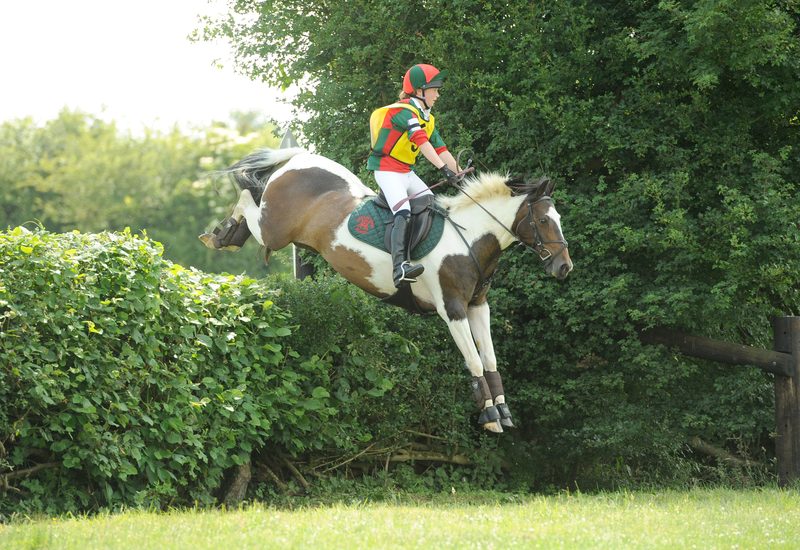 Last weekend we had a two day show at Tillyoch – or at least we were meant to! Lewis’ pony Izzy is off again after having a piece of tooth (see pic!) removed from her gum so he took Dakota, his sister’s pony on Saturday morning. Dakota had a wee buck in the warmup which resulted in tears and a refusal to ride her so that one went back on the lorry! After a very, very long wait Findlay went into the 1m class with Maddie but cut a corner resulting in a stop at an oxer, a bashed face, an undone chinstrap and ultimately, more tears! This was removed from Izzy’s gum. 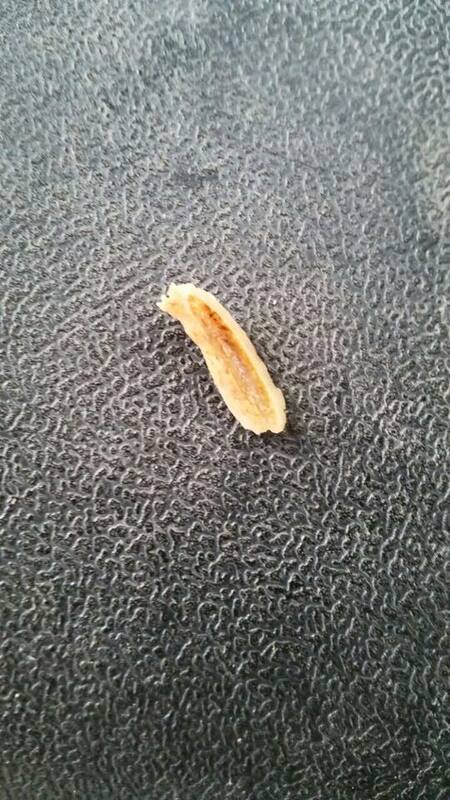 It’s about 2cm long and the vet reckons it was a ‘leftover’ from her tooth op a couple of weeks ago. After the show, I had organised dinner at the Bieldside Inn for around 40 people although almost 50 turned up. The ‘Bielder’ did their usual awesome job and stepped up with extra tables, chairs and food but unfortunately this wasn’t good enough for one particular person who moaned, whinged, bitched and complained enough to ruin pretty much everyone’s enjoyment of the evening. On top of that, the girls’ toilets got damaged with the hand dryer off the wall and a smashed toilet seat! Not sure this junior showjumping is for us, you wouldn’t get that kind of behaviour with Pony Club or the Eventing lot. After Lara, we headed over to Oldfold and I had a wee sit on Maddie for Fin. She goes great for him but she sometimes just gets a little stuffy so I gave her a wee jump and got her going a little more forward for him. You can see her reaction in the pictures below – she has serious attitude! 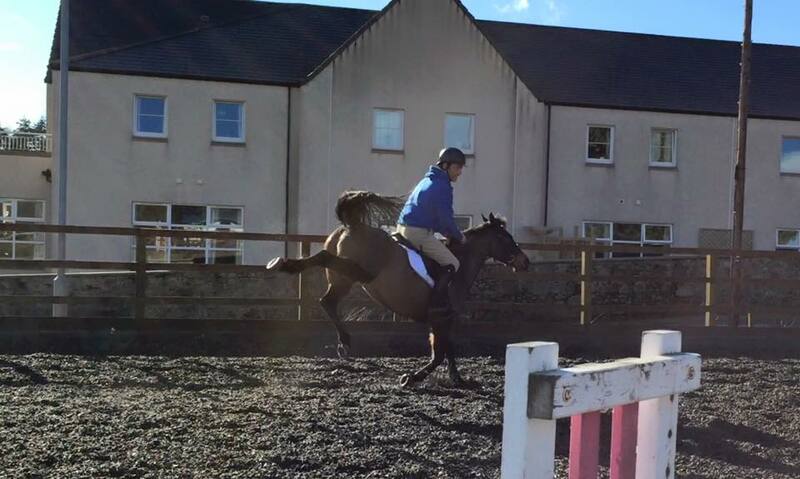 She will definitely feel a lot more forward for Findlay the next time he rides her! I try not to ride the ponies too much but it is sometimes good for them to have a quick ‘tune up’ as it keeps them sweet for the kids. It’s the bad days that make the good days worthwhile!